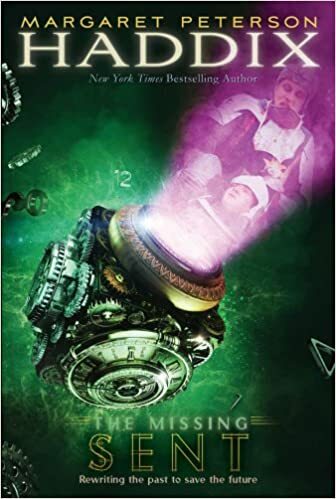 Jonah, Katherine, Chip, and another boy, Alex, have no preparation before they are sent back to 1483 at the Tower of London, with the promise that they can return to the present if they can repair history. They quickly discover that Chip and Alex’s true identities are the 13-year-old King Edward V and his 10-year-old brother, Richard, Duke of York. But before Chip can enjoy being the king of England, they discover that they are virtually prisoners—and that their uncle wants them dead. How can the kids repair time and return home when according to history, Chip and Alex were murdered?